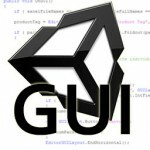 In this article I will introduce the reader to Graphical User Interface (GUI) scripting in Unity. Unity has a very powerful GUI scripting Application Programming Interface (API). It allows you to quickly create simple menus and GUIs using scripts. 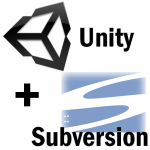 In this article, I will briefly describe how to setup a Unity project together with a Version Control System (VCS). 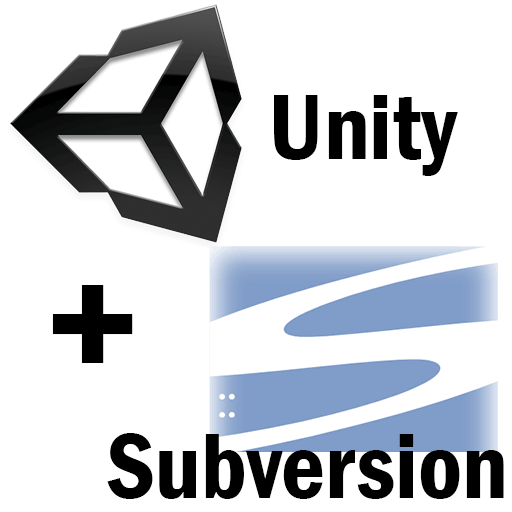 I will show you how you can setup a Unity project to work with Subversion (SVN) but the method to use Unity with other version control systems should be similar. 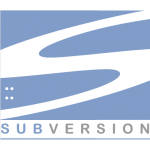 In this article, I will describe what Subversion is and how to use it. 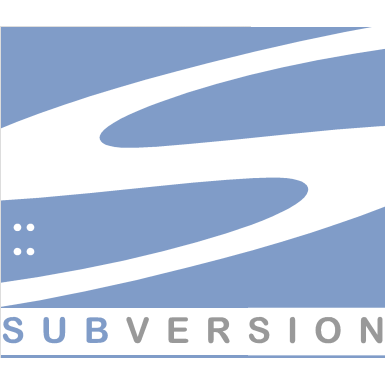 After reading this article, you should understand how to correctly work with Subversion. In this article I will introduce the networking functionality included in Unity. I will build a simple authorative server solution, introduce the NetworkView component, and show you how RPCs can be used. 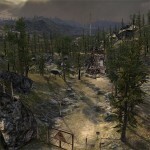 The screenshots are from Unity 3.5, but the solution works for Unity 4.0 as well. 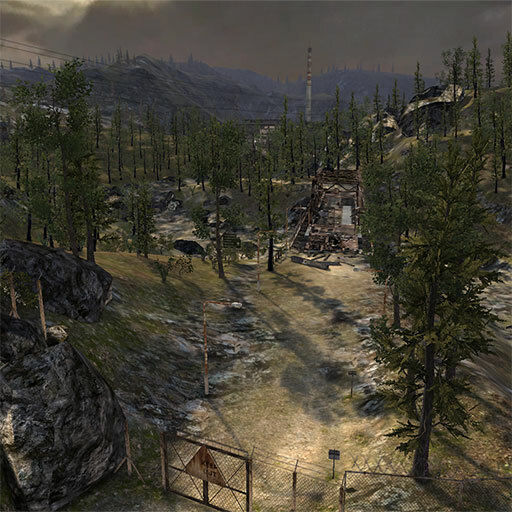 In this article, I will introduce the reader to Terrains in Unity. I will describe the different terrain features that Unity offers and we will build a simple terrain that can be used in your game. 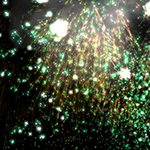 In this article I will introduce the Shuriken Particle System that was added to Unity in version 3.5. 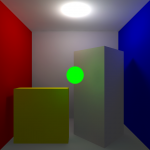 In this article, I will introduce the reader to the different rendering components in Unity. 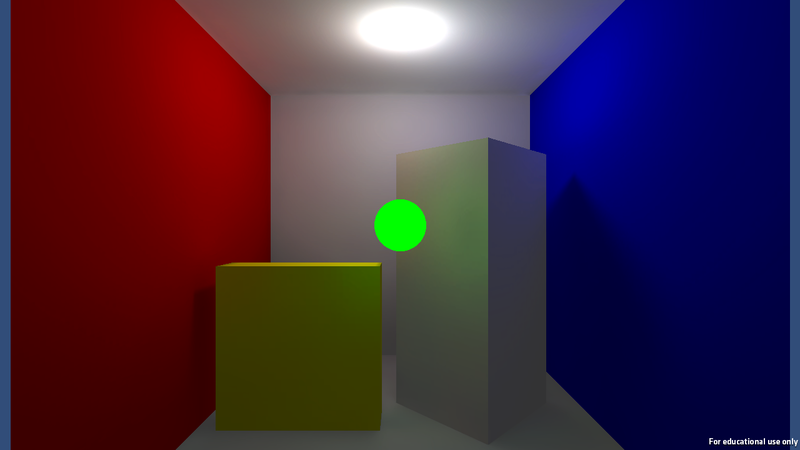 I will introduce the Camera component as well as the different lighting components that are available. I will also talk about materials in Unity and introduce you to a few of the shaders that are available. And finally, I will also introduce light-mapping in Unity. 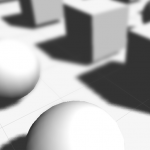 If you haven’t used Unity before, you can refer to my previous article titled “Introduction to Unity” available here: https://www.3dgep.com/?p=3246.